The CNA Test Practice website is for entertainment purposes only. To learn more please read our full disclaimer located on the PB International website. Even though our site is only for entertainment, we strive to offer accurate CNA Practice tests. Take our practice CNA tests often to prepare for your state’s official CNA exam. 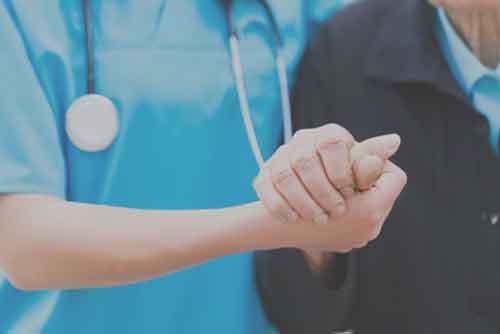 If you require additional assistance preparing for your CNA, please visit our sister site CNA Free Training where you can find CNA training in your area and get other tips and tricks for success as a CNA. CNA Test Practice is an independent website with the purpose of providing entertainment in the form of CNA Practice Tests free of charge to our website visitors. CNA Test Practice is one of many free entertainment sites offered by the company PB International. For more information about this or other sites, please contact us either via the contact form on this site or through the website https://pbint.net/.